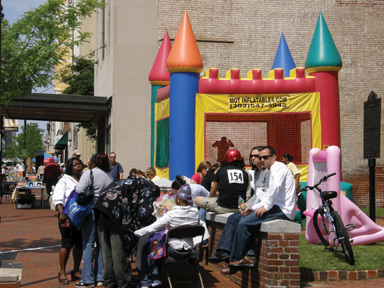 on the East Coast and a much-anticipated, free street festival with fun for the entire family. This year, the event will be held on May 20 to 22, and will grow once again—this time into a three-day event. For the fourth straight year, the Wilmington Grand Prix has been named to USA Cycling’s prestigious National Racing Calendar (NRC) and, in fact, is one of only three Omniums on this year’s NRC circuit. An Omnium is a multi-event racing format in which points can be earned in each event, leading to an overall winner. with the return of the Monkey Hill Time Trial, a 3.2-mile race against the clock through Wilmington’s Brandywine Park. The course was made famous by the Tour DuPont and is still talked about in cycling circles today. 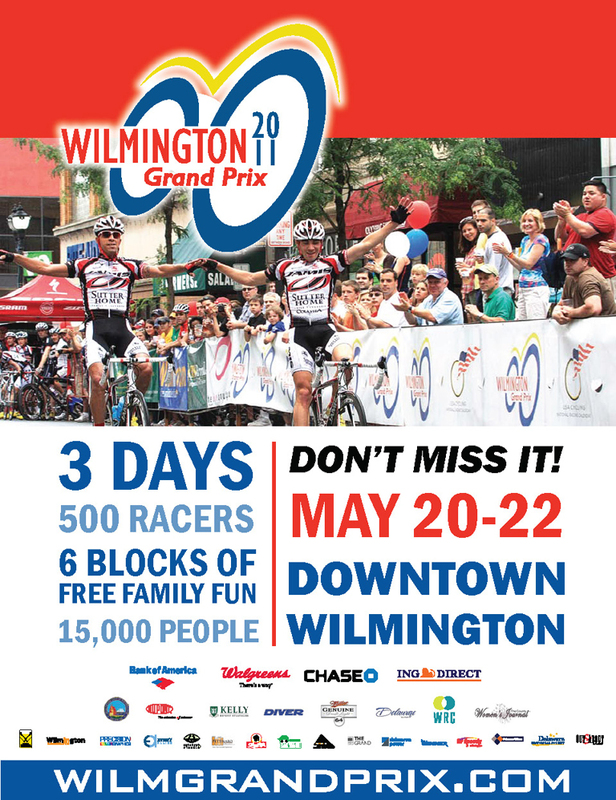 The action continues on Saturday with a series of men’s and women’s criterium races along a one-mile course in Downtown Wilmington. It concludes on Sunday with the 111-mile Governor’s Cup Road Race that departs from the start/finish on Market Street and follows Route 9 to Dover Air Force Base’s Air Mobility Command Museum and back. 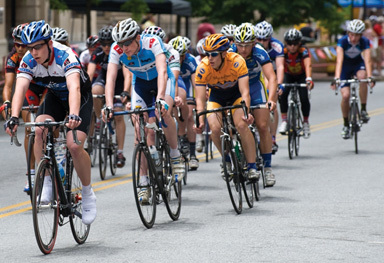 In addition to the races, Governor Jack Markell will lead a recreational bike ride on Sunday that departs right after the pro racers and follows a portion of the pro race course. The riders will return to Wilmington in time to cheer home the professional racers. Last year’s Grand Prix drew more than 470 racers representing 32 states and 11 countries. This year’s field will be competing for more than $25,000 in prize money and valuable points on the NRC. Friday’s Time Trial begins at 4 p.m. with riders leaving every 30 seconds in an amateur to professional progression and 200 racers are expected to compete. The course begins at the top of Monkey Hill at 18th & Harrison and winds through Brandywine Park, Lovering Avenue, crosses the Market Street Bridge and concludes with a challenging climb up the cobblestones of N. Van Buren Street. Saturday’s activities begin at 10 a.m. with the 2nd annual Parade to Fight Hunger, a parade featuring marching bands, vintage bicycles, drill teams and more than 30 organizations that actively support the Food Bank of Delaware. The racing action begins at approximately 11:30 a.m., with men’s and women’s racing in a variety of professional and amateur categories. A series of youth races will also be held. 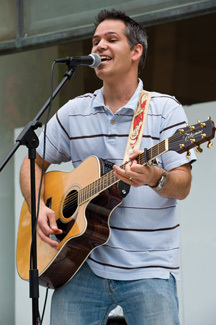 In addition to the racing action, the Grand Prix Street Festival returns, offering free family entertainment from the 5th Street (site of the new World Café Live at The Queen) to Rodney Square (10th Street). Activities include live music, sidewalk sales, course-side cafes and variety of family games and activities including moon bounces, rock climbing, bungee jumping, fitness challenges, bike expos and more. Last year, more than 15,000 people attended the Grand Prix.